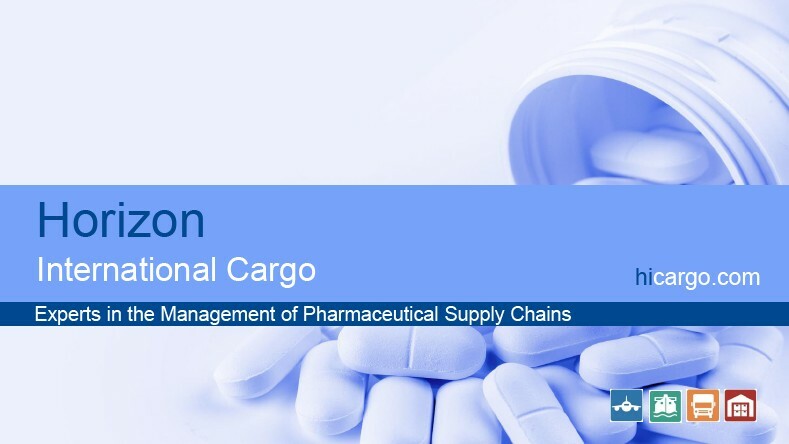 Horizon provides Freight Forwarding and Logistics services for the healthcare sector that are designed to manage the global physical movement and visibility requirements across large and complex global supply chains. We provide both standard and specialist transportation solutions, including where a temperature controlled environment is required. Warehouse management systems ensure a dust free and temperature controlled environment is maintained for pick and pack and general inventory management. Express Shipments and Time Critical Movements are precisely managed and controlled for sensitive and urgent consignments. This may include expedited customs solutions, hand carry services and small parcel services involving detailed planning. Where products are larger and require specialist handling services, Horizon deploys specially trained driver crews to place products at their final location and remove all packaging material from site. The high value of products and equipment within this sector demands zero tolerance of damage and loss and our KPI agreements with customers are rigorously maintained and consistently improved. Carrier management and space reliability are closely managed to ensure reliable uplift for both Air and Sea Freight movements.